A basement renovation is without doubt one of the best ways to add extra usable space to your home. In many cases it is more cost-effective than adding another full or part-storey to your home which can require strengthening of the lower levels. Also, adding a storey or filling in space on your home changes the aesthetic look of the building. For many houses, this addition to the structure can look ugly or at least out of character with the architect’s original designer. A basement renovation or extension on the other hand, is largely below ground and therefor has little impact on the overall look of your house. How Do You Want to Use Your Basement? The most important question is to ask yourselves, “Why you want the basement renovation?” For some people they simply say they want more space but with better questions, you can get a much clearer definition of your desired outcome. When you have a better definition, you can give better direction to the designer or architect, which will mean they can draw up the plans for your basement renovation project so it’s fit for purpose. Having a clear idea of what you want at the end of the basement extension work means that you will be less likely to make changes along the way after the basement renovation builder has started their work, which can cause delays and incur additional costs. Below are some ideas for basement renovations, to give more room to your home. One of the classic uses of a basement is for a rumpus room for young children. They can keep their toys, downstairs away from the tidier adult areas like the living room. It can also be quieter when the children are playing downstairs in the basement renovation. Also you can have floorings and wall coverings that are child-friendly which you can clean easily without the concern of damaging your living room walls or carpet. At the other end of the age range is your parents. As they get older they often need help or they simply don’t want to live in a large family home as they have done previously. This is especially the case if they have lost a spouse. 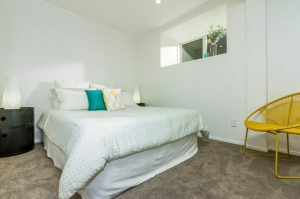 As a result, many families take in their parents and either provide them with a bedroom in the main part of the house or, better still is to convert a basement into a granny flat. This gives the best of all worlds. The grandparent is close by, but they have their own living area with more privacy, and a place to rest. A nana nap anyone? When children are young, they often like sharing their bedroom with their siblings. But as they get older and become teenagers, the idea of sharing with a sibling is,….well, we know the outcome. So one solution is for one teenager to stay in the existing bedroom, and to turn your basement into a room for your other teenager. This gives both children privacy, and more space to bring home their friends without disturbing the rest of the household. Many people like the idea of having a bar in their basement. Somewhere that they can have friends around in a convivial atmosphere. Beers on tap, a fridge, a dart-board maybe. Just like being down at the pub. More recently people have had the idea of creating a wine cellar and tasting area in basement renovations. The room is likely to be both cooler and darker anyway being underground, which are both important aspects for storing wine. An increasingly popular use of a basement renovation job is making the room into an entertainment area. This can be an extension of the bar theme with a pool table too. 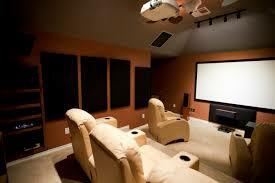 Or, in recent times, many people have had a home theatre or media centre installed. This could range from a few chairs and a big screen TV to lavish seating with full surround-sound and film projector. Perhaps you want to add space for visitors staying at your home. This might be family or friends, or you could make it into another income stream and convert a basement for home-stay overseas students or Airbnb. Another idea for converting a basement is to make an office space. If you are self-employed or run a business from home, this is a great idea since it gives you a more peaceful space to work in, and it also keeps your papers etc away from the family living areas. Not only does this make the living areas tidier but it also means that little fingers don’t make off with important documents. How to Build a Basement Extension? There are essentially two ways to build a basement renovation. You either dig out the ground, or you can fill in an open space below the house. On the hilly Auckland roads, there are plenty of homes with unused space beneath the main home. Enclosing the space with external walls is a relatively easy basement renovation method and can produce some fantastic basement renovations. A basement renovation can give you a lot more room in your house. This is often easier than selling and buying a new home, especially if your children are at school. A good basement renovation builder with the right plans can also add considerable value to your property without significantly affecting the overall external appearance of the building, therefore maintaining the integrity of the original design. If you want more space in your house, consider a basement renovation. We are happy to come along and have an initial chat to give you some ideas of what might be possible with a basement extension in your home. We can give you the benefit of our experience on similar basement renovation projects we have worked on. Call us on 0800 224 628 or email admin@cainbuilt.co.nz. For many homeowners who want more living space, moving is not always the best option. 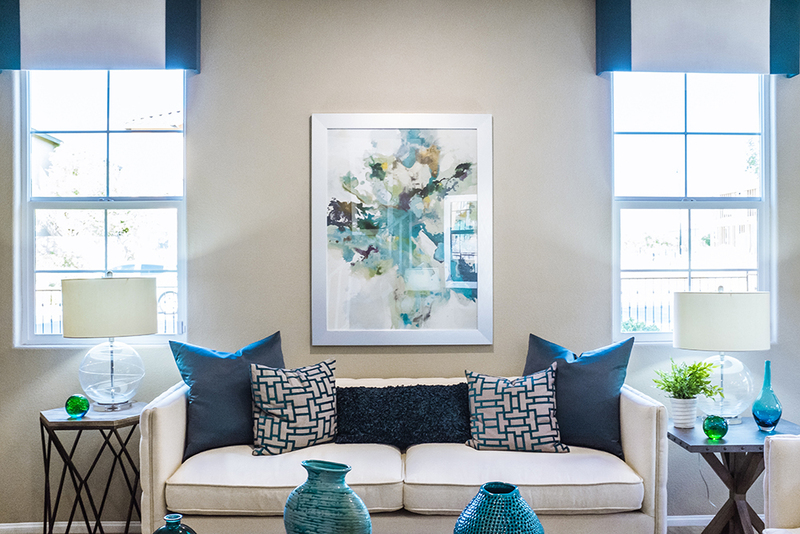 Adding to the available space that you already have is often a better choice than selling your house and finding a larger one. 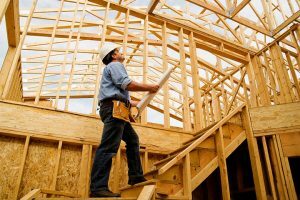 Adding a second storey or pop-top renovation to a home can be a good way to expand the usable space but will need some extensive renovation work. There are four common methods to expand upwards with a home renovation. One is to take off the roof, then replace it after the frame for the new storey has been built. This is a good idea if your land space is limited. However, adding a second storey will be more expensive than extending outwards at ground level but sometimes there is no choice. Another option is to extend the second storey across an existing one-storey structure, like a flat-roof garage for example. This is an easier option but has two main disadvantages. The first is that it means a limited expansion. The second is that it will change the external look of your home and it is not always a visual improvement. The third method is to have a loft conversion if you have the roof space. However, the floor of your attic was probably designed as a ceiling so it might not be strong enough to support a second storey. This can require some expensive strengthening work. The fourth option is the one we look in-depth at and that is to add a pop-top or second-storey house renovation. This is where the homeowner decides that they don’t need space across the whole floor but in just a limited area. Rather than adding a full second storey, a pop-top adds a new room or maybe a master bedroom and ensuite. Which Renovation Type Do I Need? 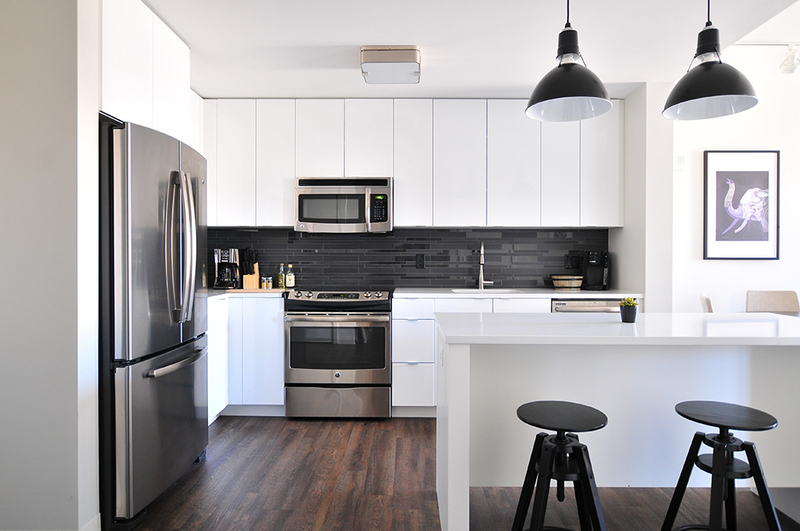 The key to a successful renovation to increase the usable space in your house is to ask one simple question. Excellent Quality Extension $4500 upwards. 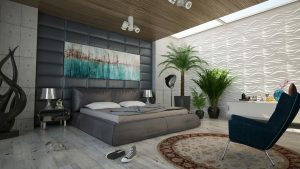 If you decide you do need a lot more space, then it would be more cost-effective to go for the big renovation at one time rather than adding further rooms a few years later. However, often people don’t fully utilise the extra space they pay for. So it makes a lot of sense to be honest to yourself about the extra space you really need rather than having a grandiose desire. You also don’t want to over-capitalise in your suburb. 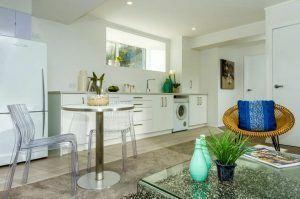 For example, if you live in a four-bedroom suburb, then expanding to a six-bedroom house will over-capitalise. The key is thorough and realistic planning to make the best use of your money. One of the biggest problems people have, especially on an already sub-divided section is the area of their land. Extending outwards is not always possible so if you decide that your family only needs an additional bedroom or maybe a playroom, then a pop-top can be the best way forward. You are limiting the extra square metreage that you are paying for. This will reduce the roofing costs, the decorating and floor covering. 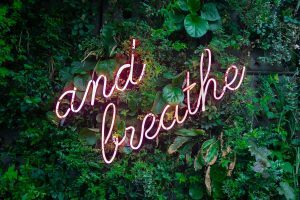 Electrical work will be a lot less, and, depending on the use for the new pop-top space, your plumbing expense could be far lower than with a full storey extension. An additional visual benefit is that a pop-top roof can be made to look an integral part of the building design. Compare this to squaring off the building by adding a room over a garage. That can look “boxy”, and not very appealing. But a pop-top can make an elegant addition. Also, if it is going to be a master bedroom suite, which second storey renovation extensions usually are, you will enjoy a bigger and better view from your windows. How Much Will A Second Storey Pop-Top Extension Cost? There are various factors that affect the ultimate price of a second storey renovation to include in your budget. 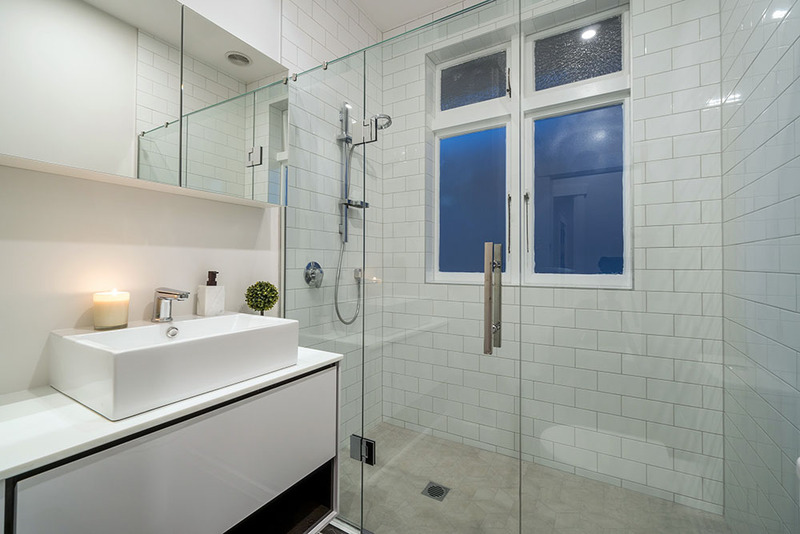 One of the biggest issues will be the choice of materials, especially if you are having a bathroom since prices vary considerably depending on the quality of fittings you choose. 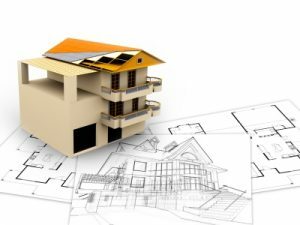 You will need to include planning costs, architectural drawings, Council permits, and of course the renovation builder costs themselves. Also be aware, that the more changes you make during the pop-top construction process the more expensive the end project will be. It costs a lot more to retro-fit work the builder has already done than to plan it properly to start with. It also pays to have a contingency in the budget as you will undoubtedly have unplanned costs. Aim to include 10% to 15% of the build cost. When you are building up rather than building out, you have to take into account a few pointers. For example, the pop-top will add extra weight to the house. An older home might not be structurally capable of supporting the extra weight so you will need to get an engineer’s report to see if you have to strengthen the lower parts of the house. You will also need additional scaffolding and shrink-wrap to keep the working space dry. This does mean though that the builders can work through bad weather conditions making your build quicker which offsets the wrapping cost against the labour cost. The first step in the process is to have detailed plans developed by an architect along with the engineer’s input. The first step is to talk to an experienced License Building Practitioner. They will be able to come out onsite to have a general chat about your ideas. They will be able to say if you need planning permission for example. This will be a lot quicker than asking the Council. They will also have some good ideas and suggestions based on their experience in doing other pop-top renovations. They can also give you some pointers on the costs of different ideas you might have. While these are suggestions you will need plans drawn up for the Council to approve and the builder to work from. A good renovations builder will know good designers they can recommend for your project to produce those drawings. This can save you a lot of time and money talking to a number of designers or architects. A pop-top renovations builder will also be able to give you a ball-park figure for the work you have in mind. This will mean you can see if you can afford the job, or if you need to scale back your intentions. Whatever your situation, contacting an experienced pop-top renovations builder at the start is your best way forward. 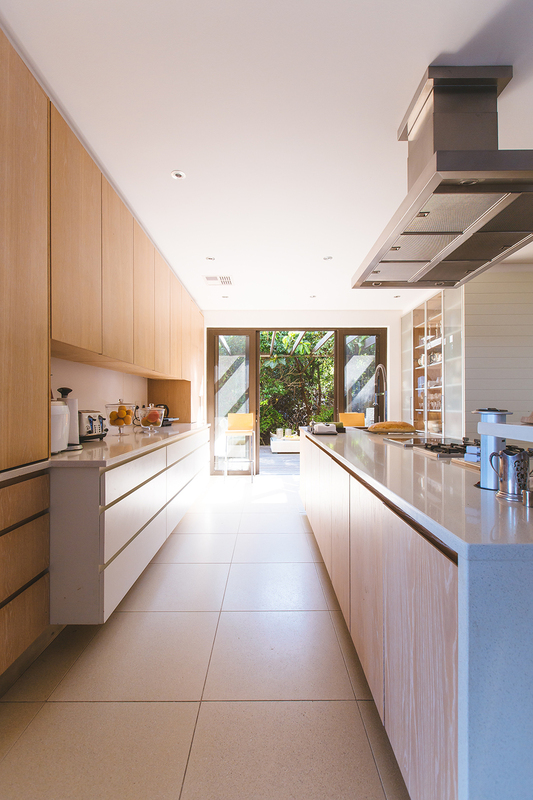 At Cain Built, we have worked on pop-top renovations in various parts of Auckland. 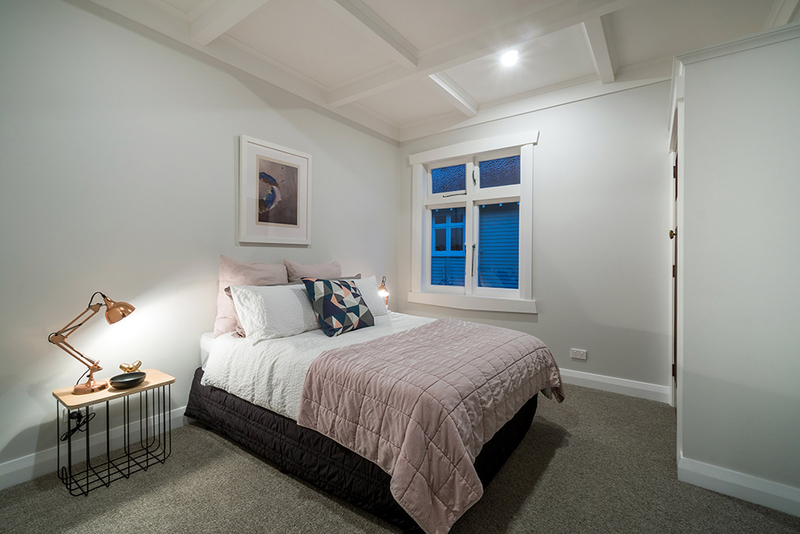 If you want a second storey or pop-top renovation in East Coast Bays or other areas of the North Shore, call us on 0800 224 628, or email us at admin@cainbuilt.co.nz. We will gladly come and have a chat with you about your aims for a pop-top renovation.